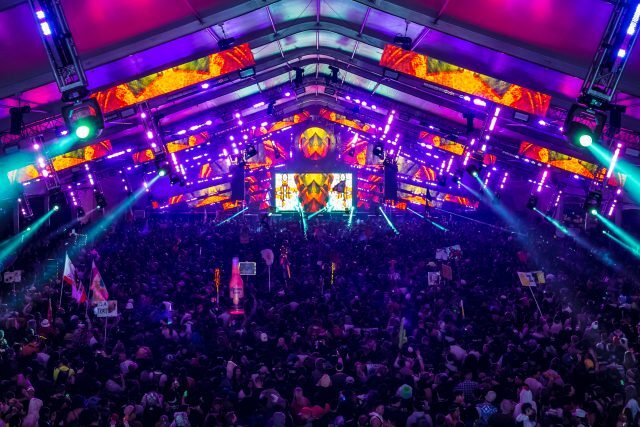 Insomniac's 3rd annual New Year’s Eve celebration, Countdown, will return to NOS Events Center in San Bernardino, CA, expanding across two enchanting .. There's a name synonymous with dance music festivals, one known by industry insiders and attendees alike. That name is Pasquale Rotella, founder .. When it comes to electronic music festivals, it's second nature for one to think of Electric Daisy Carnival, or EDC for short. Hosted by Insomniac ..